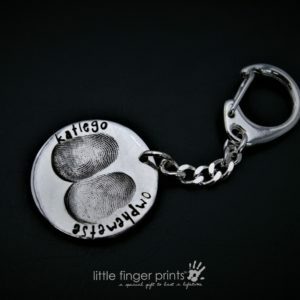 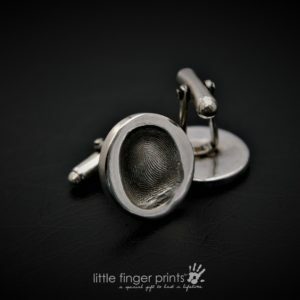 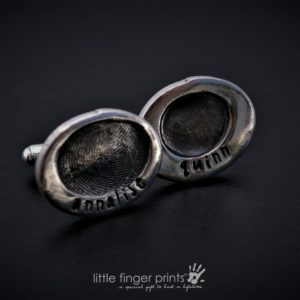 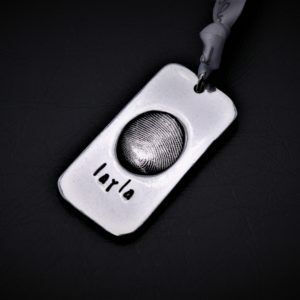 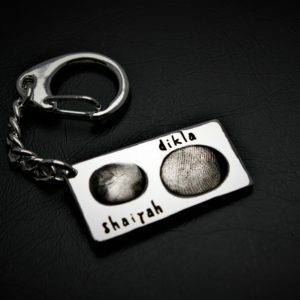 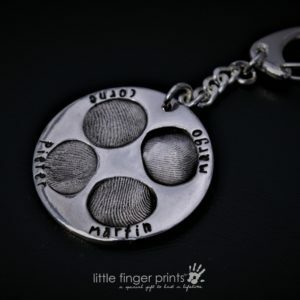 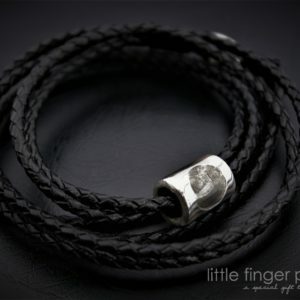 Capture all the wonderful swirls and detail of a loved ones fingerprint with our beautiful range of Fingerprint Jewellery created especially for you. 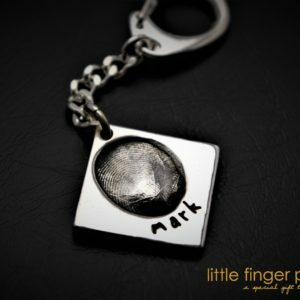 Taking fingerprints at home from a child or adult is so easy to do with our easy printing kit which is sent to you free when you order. 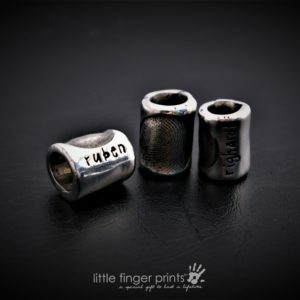 We can also use a copy of prints that you may already have. 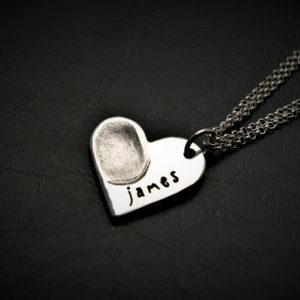 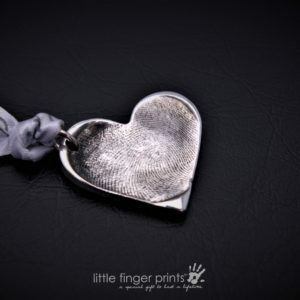 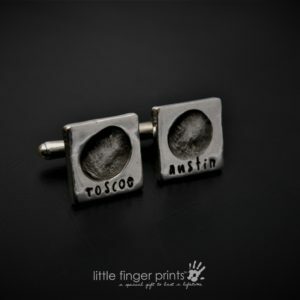 Perfect for birthdays, christenings, weddings or any special occasion, our unique fingerprint jewellery is the perfect keepsake gift.